East Dakota Transit...on the move. Riding the bus is an easy, affordable and safe way to get to appointments and meetings. Want to find out more? 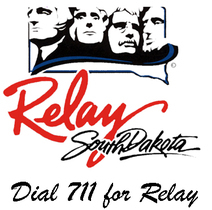 Use the information here to call us or send an email. We look forward to hearing from you. Please use the Contact Us Form to send us a message. 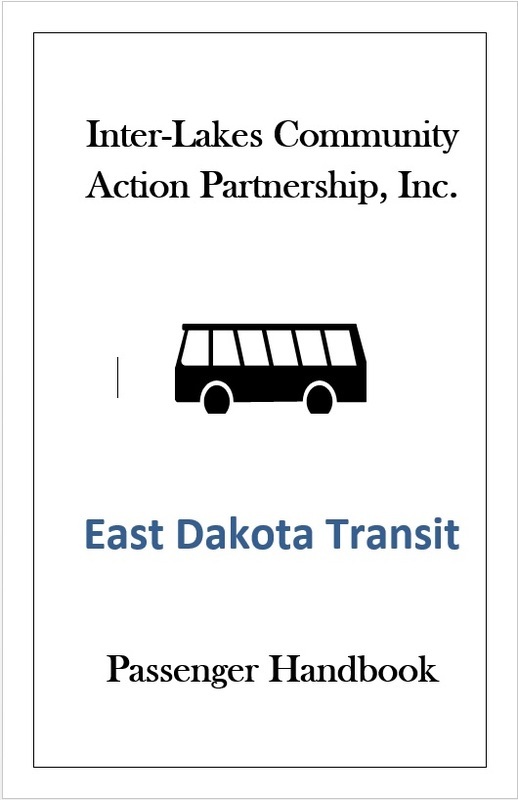 On June 26, 1998, East Dakota Transit, Inc. (EDT) was organized for the purpose of continuing to serve the needs of ECCO, Community Counseling, and Inter-Lakes Community Action Partnership. The ridership has grown to include the general public, children going to school, and children going to day care providers. The transportation program today is managed by Inter-Lakes Community Action Partnership. 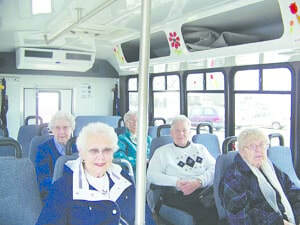 The East Dakota Transit bus is equipped with wheelchair lifts. Chairs must fit on the lift and have a maximum weight of 600 pounds. Where will the bus go? Hours of operation for the bus vary by day. Please call the dispatcher 24 hours in advance to schedule a ride. Call before noon. $40.00 for a 20 ride bus ticket. If 60 or older, your contribution is appreciated. East Dakota is a Medicaid Provider. * Riders should be ready and waiting within a 15 minute "window" before and after their scheduled pick-up time. * Payment of the fee or donation is required for each one way ride, unless prior arrangements have been made. * Riders must have correct change. Drivers do not carry change. * Drivers will assist riders upon request. * No eating, drinking or smoking on the bus. * EDT requires one day's notice for rides. * EDT reserves the right to refuse transportation.